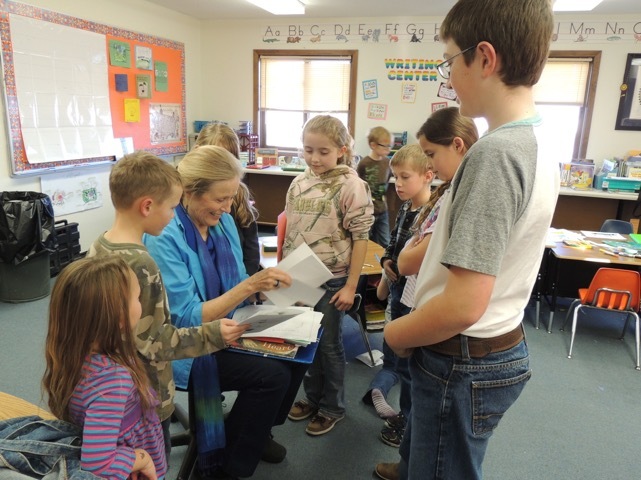 If you follow this blog, you are aware that I love going to Atall School (a one-room country school) to read to the 13 students. In WinkWorld News, you will find a previous Atall School posts. Click here to read WW News. 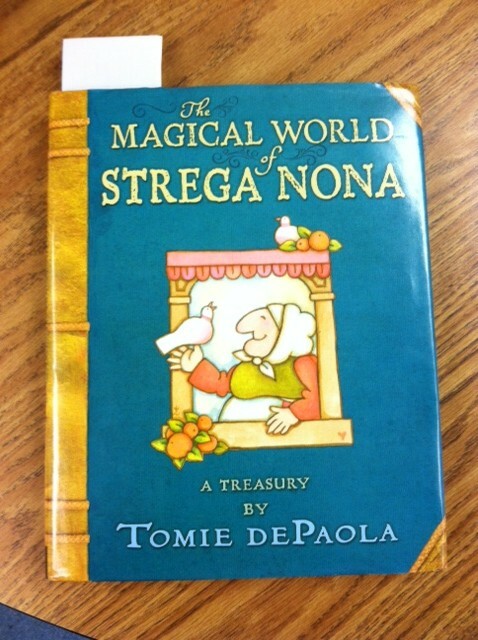 Recently, I’ve been excited about Tomie dePaola’s new edition of his classic, Strega Nona, and I learned that the Atall students did not know the stories. Here is his new book. Of course, I immediately began to plot and plan to read all of the stories to them in the spring. 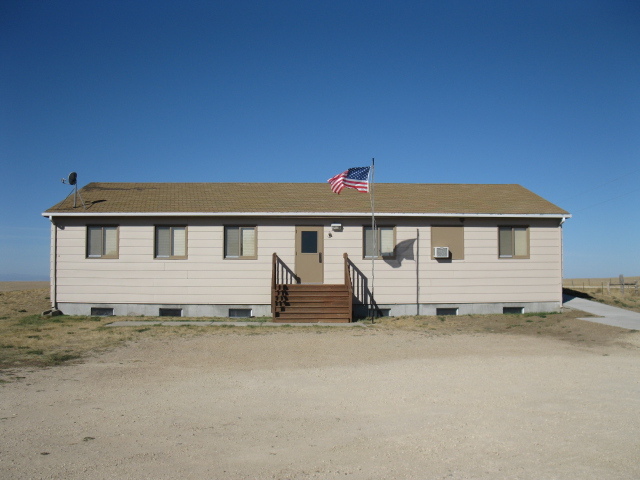 On the day I was to read the first story, I was not able to get to the school, which is about 50 miles from the ranch where I live. What to do? 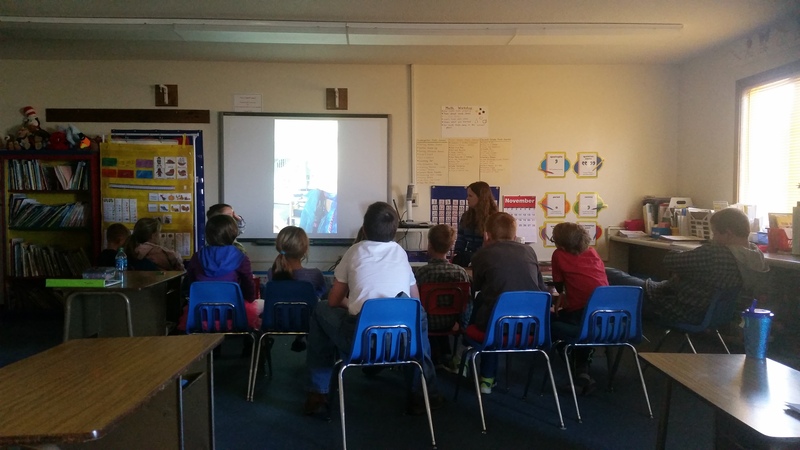 Of course, videotape the story and send to the kids, which I did. Below here are the kids watching and listening to the first Strega Nona. While it is clear to me that I have much to learn about video-taping a story for the kids, they were very forgiving of my lack of experience with this process. They were simply captured by the magic of Strega Nona, as I am. Incidentally, after the video-taping, I learned that I needed permission of the publisher to do that. Sorry, Scholastic and Tomie dePaola. It has been deleted. Click right here to hear Tomie DePaola read his story. 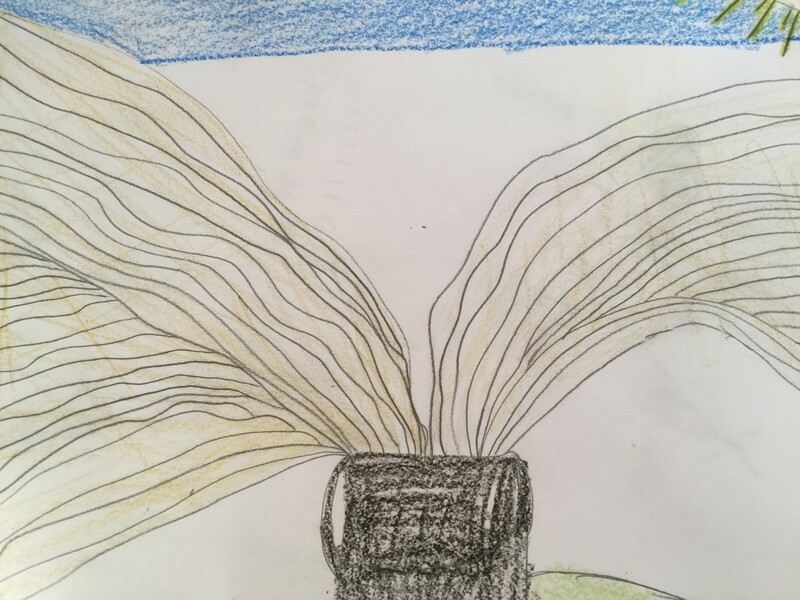 The students drew some pictures. Here is that famous pasta pot boiling the past everywhere. 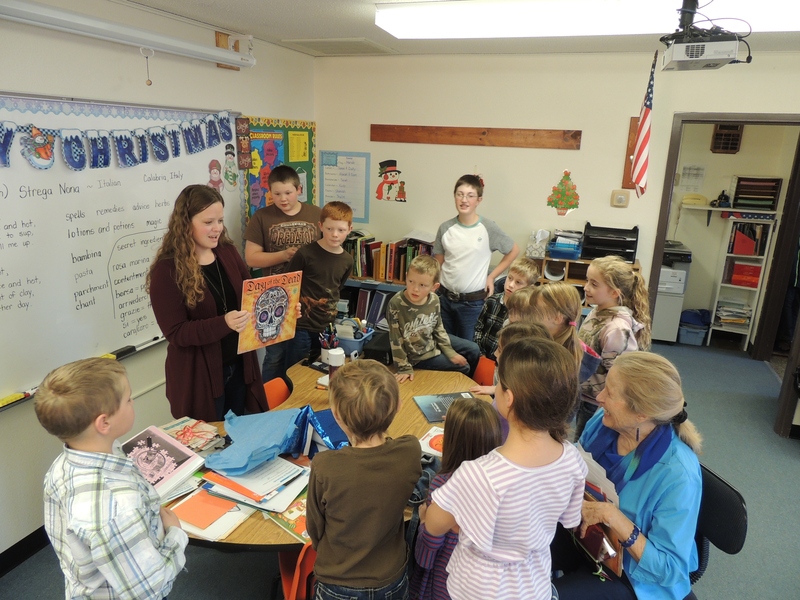 Here is a picture of his Christmas book, which I gave to the students. 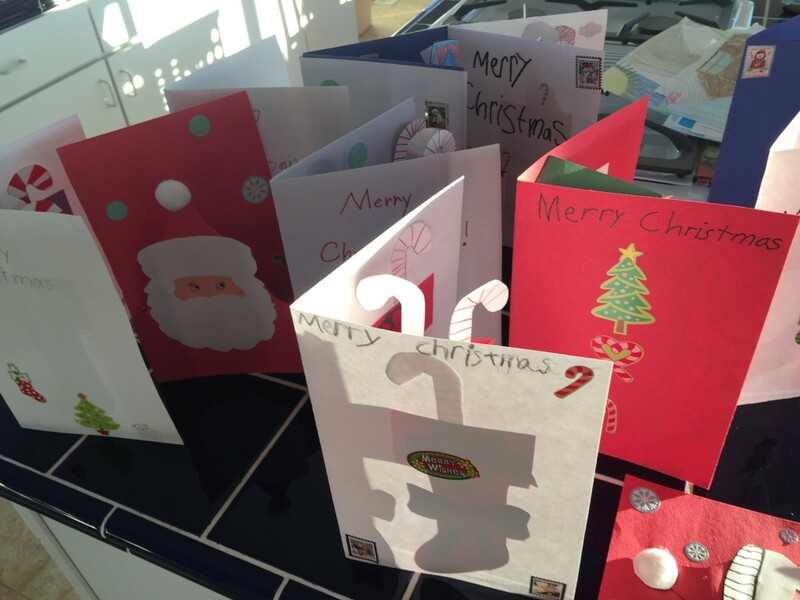 They surprised me with glorious homemade Christmas cards. I even received a coupon for hugs. Finally, here is the teacher, opening a gift. Oh, how I love visiting this school. 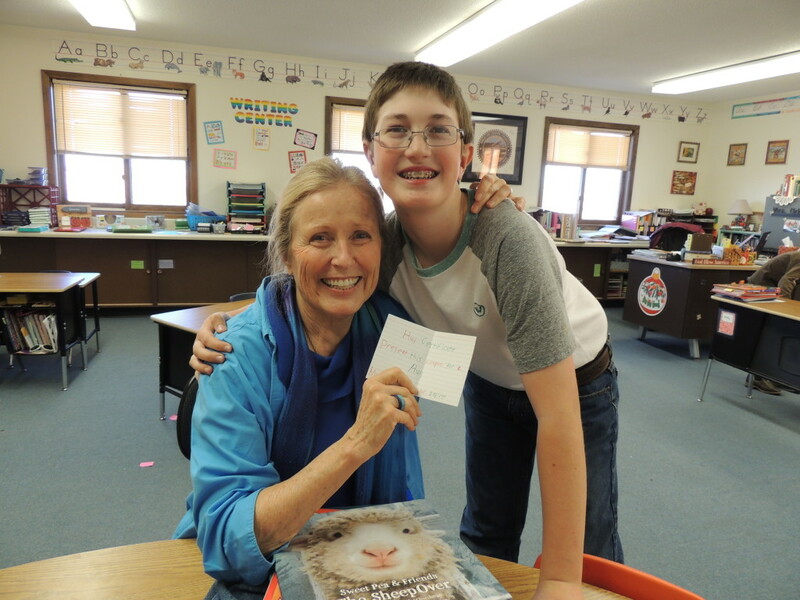 There is a bit of magic in these stories and also in this school. If you are on FaceBook, Tomie dePaola’s pages are some of the best. He generously shares his art often for all of us to enjoy. 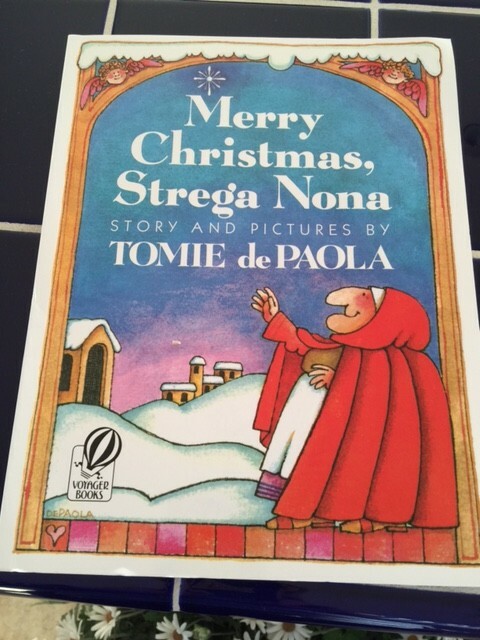 Janet Towell: You are the one who introduced me to Strega Nona. Every time I read these stories, I think of you. Happy memories of CSU Stanislaus. Thanks again for bringing me back down to Earth and to reality. This short story cuts through the incessant testing which I live with in NJ, and reminds me that all our kids love to read and listen to the same good literature. Hi Tony, good to hear from you. And, I am happy that Strega Nona and Atall kids speak to you, too!